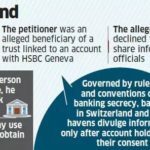 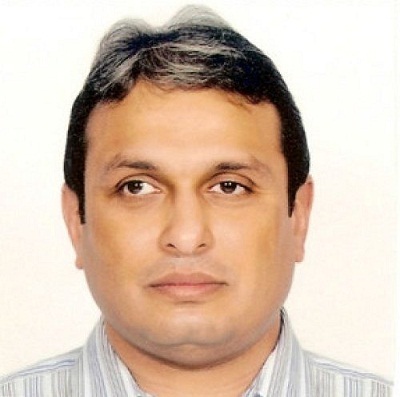 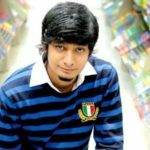 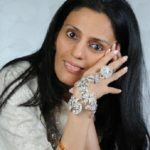 Controversies • Being one of the six alleged beneficiaries of a trust, his name was surfaced in a verdict by the Bombay High Court in 2016 when the court suspended the writ petition filed by an NRI — an alleged beneficiary of the same trust linked to an account with HSBC Geneva — after she refused to sign the “consent waiver” form to let HSBC share the information on the account in order to escape the investigation by tax Indian authorities. 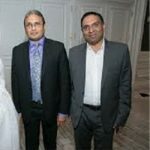 • As per media records, their company- Rosy Blue took Appleby's (an offshore legal services provider) help to intervene in a bank fraud that targeted one of its offshore entities. 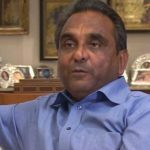 In September 2010, they also show that Rosy Blue reached an out-of-court settlement that involved assurances of payment of up to $14 million. 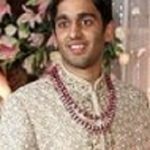 Russell Mehta was born into a Gujarati family in Bhavnagar and initially, his father used to do cotton farming. 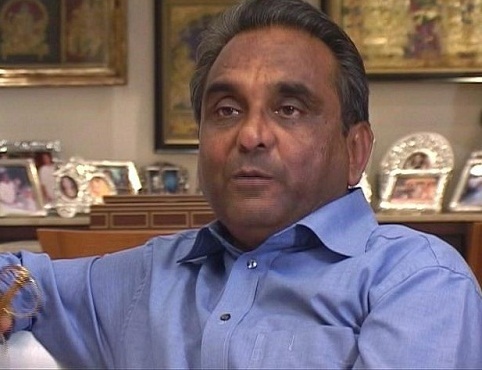 He is now an Indian diamantaire and the managing director of the company- ‘Rosy Blue’, one of the world’s largest diamond jewellery companies and owns the retail brand- ‘Orra’. 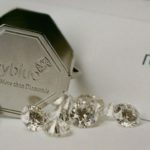 More than 50 years ago, their company began trading as ‘B Arunkumar’ and still continues to be a leading, trusted and successful suppliers in the diamond industry. 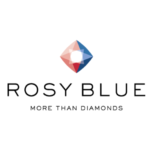 Rosy Blue has 2 legal entities- Rosy Blue (India); operating in India, and Rosy Blue investments Sarl; active in the rest of the world. 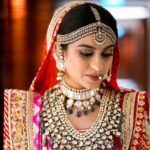 Rosy Blue India’s jewellery manufacturing arm is Inter Gold, which is one of the largest diamond jewellery companies in the world. 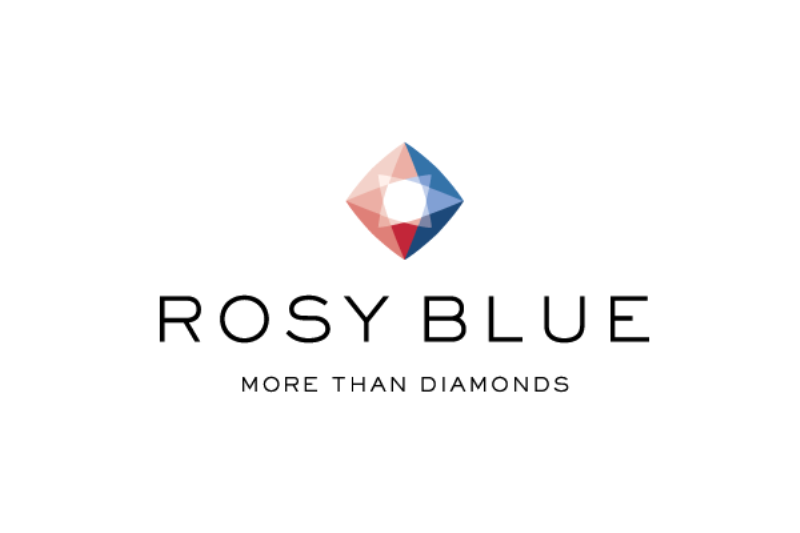 Rosy Blue has more than 30 stores all over India and they also have a stronghold in the international market as they have their diamond trade in 12 other countries around the world. 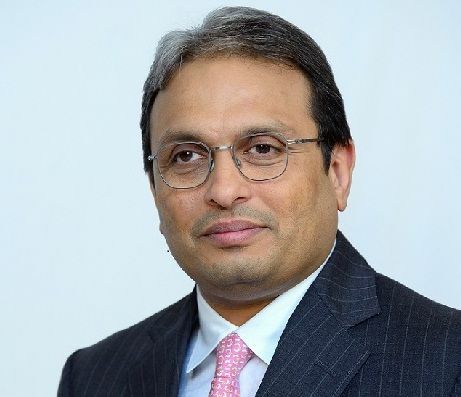 Russell’s youngest brother-in-law, Dilip Mehta was chosen by his father, Arun Mehta to launch the Antwerp’s (Belgium) unit of Rosy Blue and also asked him to look after Rosy Blue’s business in Dubai. 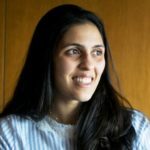 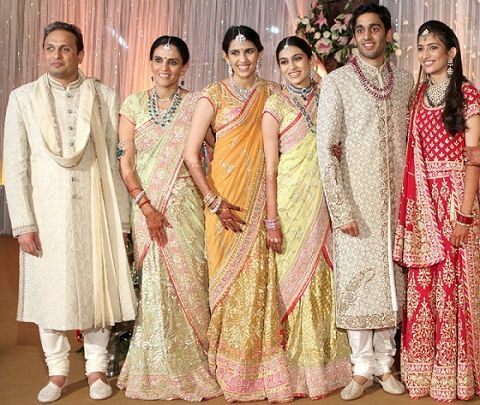 His eldest daughter is married into Amit Jatia’s family (Mc Donald’s franchise holder for India) and his youngest daughter- Shloka Mehta is marrying- Akash Ambani, the eldest son of Mukesh Ambani. 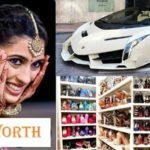 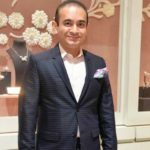 His wife Mona is a close relative of fugitive jeweller Nirav Modi.